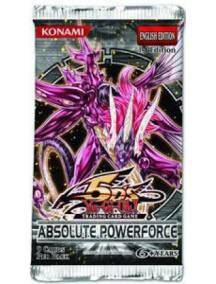 Booster (en) - Absolute Powerforce - Yu-Gi-Oh! Booster (en) - Absolute Powerforce - Yu-Gi-Oh! Pacote com 9 cards aleatórios. .. Booster (en) - Crossroads of Chaos - Yu-Gi-Oh! 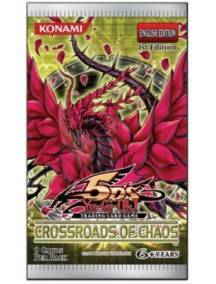 Booster (en) - Crossroads of Chaos - Yu-Gi-Oh! Pacote com 9 cards aleatórios. Produ.. 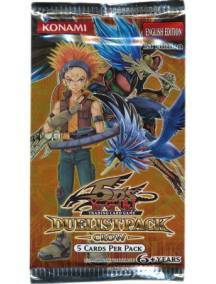 Booster (en) - Duelist Pack Crow - Yu-Gi-Oh! 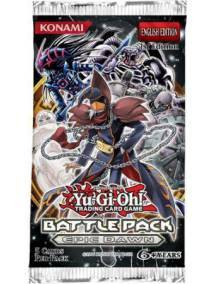 Booster (en) - Duelist Pack Crow - Yu-Gi-Oh! Pacote com 5 cards aleatórios. Produto.. Booster (en) - Epic Dawn Battle Pack - Yu-Gi-Oh! Booster (en) - Epic Dawn Battle Pack - Yu-Gi-Oh! Pacote com 5 cards aleatórios. .. 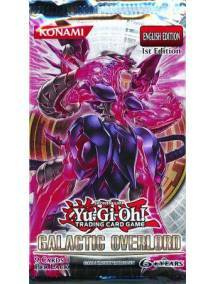 Booster (en) - Galactic Overlord - 1º Edition - Yu-Gi-Oh! 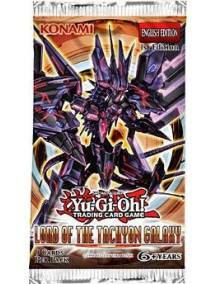 Booster (en) - Galactic Overlord - 1º Edition - Yu-Gi-Oh! Pacote com 9 cards aleat&oac.. Booster (en) - Lord of The Tachyon Galaxy - Yu-Gi-Oh! 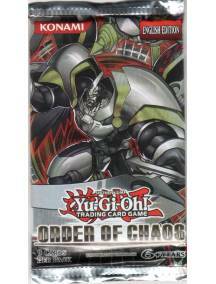 Booster (en) - Order of Chaos - Unlimited - Yu-Gi-Oh! Booster (en) - Raging Battle - Yu-Gi-Oh! 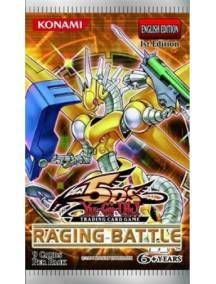 Booster (en) - Raging Battle - Yu-Gi-Oh! Pacote com 9 cards aleatórios. Produto em ingl&e.. 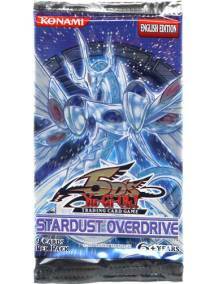 Booster (en) - Stardust Overdrive - Yu-Gi-Oh! Booster (en) - Stardust Overdrive - Yu-Gi-Oh! Pacote com 9 cards aleatórios. Produt.. Booster (en) - Storm of Ragnarok - Yu-Gi-Oh! 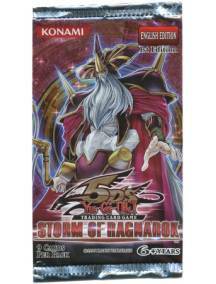 Booster (en) - Storm of Ragnarok - Yu-Gi-Oh! Pacote com 9 cards aleatórios. Produto.. 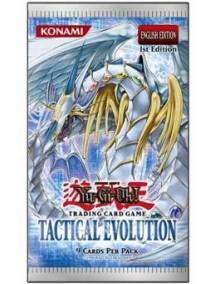 Booster (en) - Tactical Evolution - Yu-Gi-Oh! 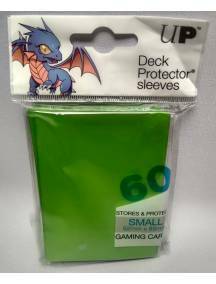 Booster (en) - Tactical Evolution - Yu-Gi-Oh! Pacote com 9 cards aleatórios. Produt.. 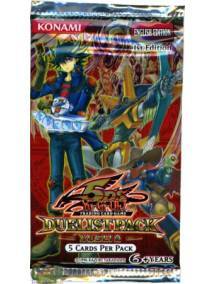 Booster (en) - Duelist Pack Yusei 2 - Yu-Gi-Oh! 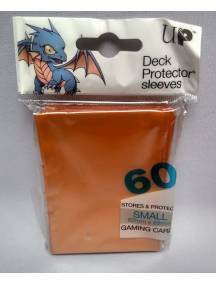 Booster (en) - Duelist Pack 9 - Yu-Gi-Oh! Pacote com 5 cards aleatórios. Produto em.. 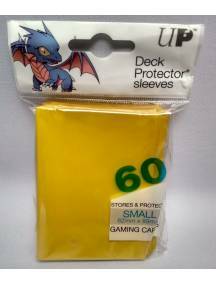 Booster (en) - Galactic Overlord - Unlimited - Yu-Gi-Oh! 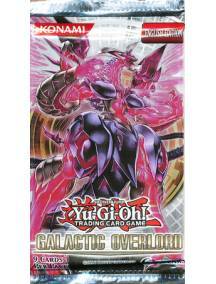 Booster (en) - Galactic Overlord - Unlimited - Yu-Gi-Oh! 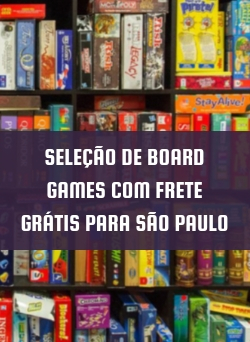 Pacote com 9 cards aleatóri..